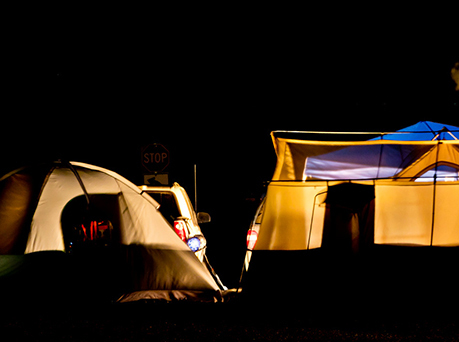 Lake Havasu State Park is a haven for RV recreation and beachfront camping, conveniently close to all the action on the Colorado River! Enjoy sandy white beaches and outdoor trails when you come off the water! New programs and events are added to the park calendar each month. 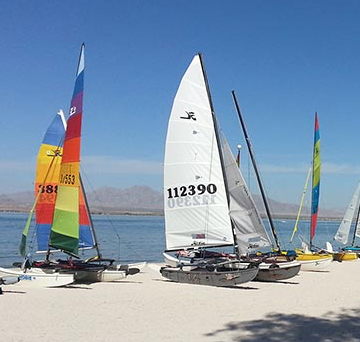 Check back right here for the latest news and for Lake Havasu State Park. Lake Havasu State Park is a popular port of entry to the Colorado River! You can also rent a canoe or kayak with all the necessary safety equipment from our concessionaires! Hours are extended for special events.